Five decades ago, Deadman Confidential began waste paper collection and recycling services for homes and businesses in London. Today, our company covers a comprehensive range of waste collection and disposal services, working with a long list of business and domestic customers across the capital and the surrounding region. From small local businesses to major manufacturers to healthcare providers to homes, our experience and expertise extend to all types of waste collection and disposal. 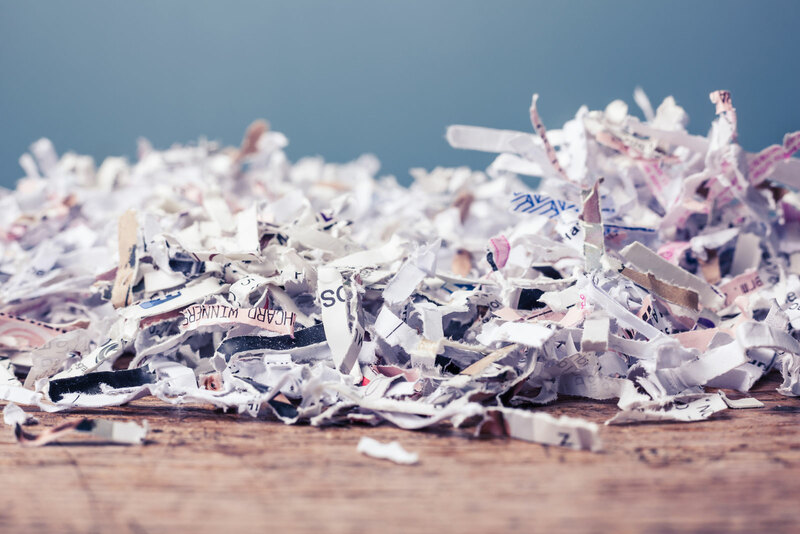 But what makes the difference with Deadman Confidential is our relentless commitment to two things – responsible recycling and the security of our customers. 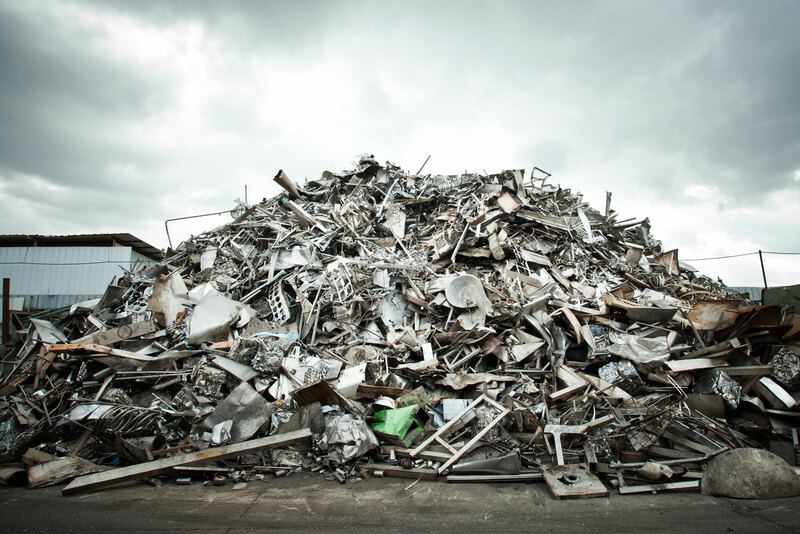 We work hard to ensure that all waste we collect is meticulously processed for efficient recycling. 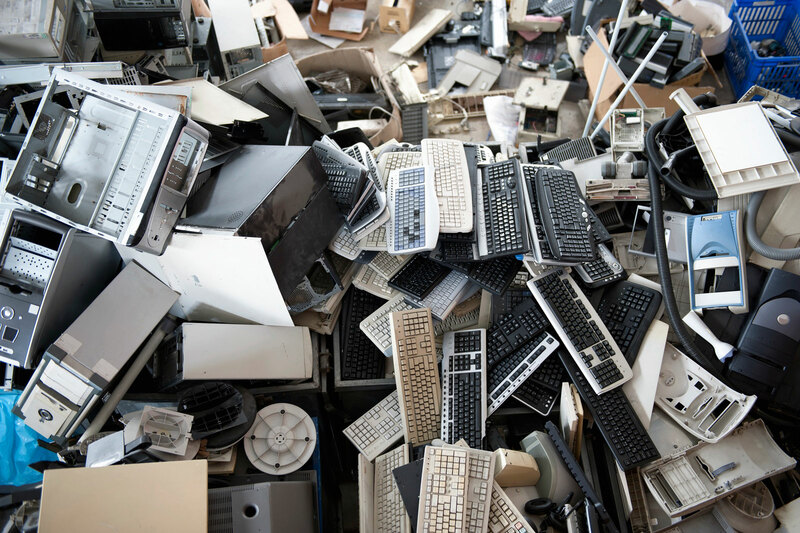 We see all waste for the valuable resources it represents. What’s more, we also offer the safest and securest destruction and disposal services for sensitive items and documents. From paperwork to hard drives to USB sticks DVDs and so on, we can ensure your private information doesn’t fall into the wrong hands. 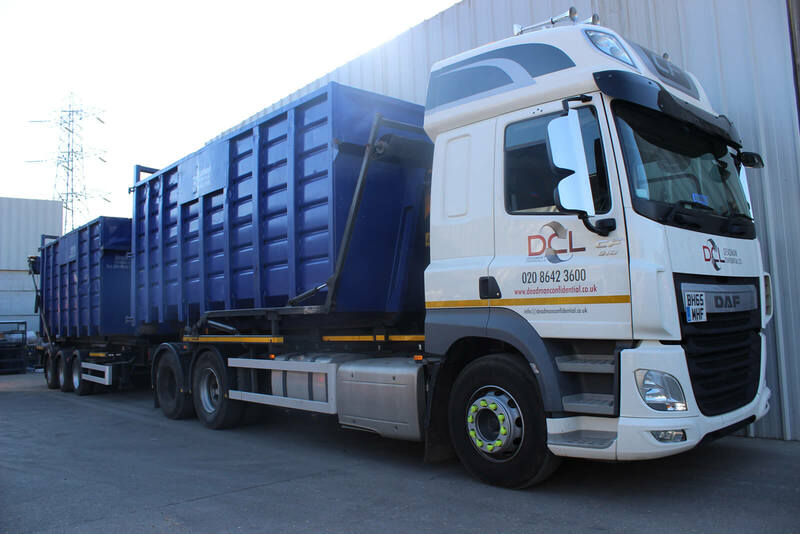 Deadman Confidential provides bespoke waste collection and disposal solutions for every customer, working hard to offer competitive quotes and superior service. Though our capacity and capabilities may have increased over the years, we remain 100% committed to small business values and the concerns of the local community. Call the Deadman Confidential team today for more information, or to arrange an obligation-free quotation.